Building a healthy and frugal pantry can be a challenge. But, it’s a rewarding one. I love to cook, my family loves to eat, and all of us are happy knowing that what we’re eating is good for us. Having a full pantry is a dream come true. When my kitchen is well-stocked, it’s easy for me to develop menu plans and to prepare meals that our family enjoys. Plus, if I’ve already got the ingredients I need, I don’t have to run out to the store and risk spending more money than I should. Often we shop without a long-range plan; we buy what’s on sale or what looks good and we end up with a cupboard full of stuff that doesn’t go together. I can live without that; can’t you? Want to build a stockpile that works for you? It’s easy and simple! 2. Make a second list of the ingredients needed to make those meals. Hopefully, there will be several ingredients that these meals have in common. If not, you may want to revisit your meal choices. Save recipes with specialized ingredients for special occasions. 3. Divide your list into two columns: dried/canned goods and perishables. Keeping a pantry stockpile is like getting a free pass from meal planning and shopping. Sure you can keep buying and rotating your ingredients. But every once in awhile, you’ll be able to give yourself time off, something no one can live without. 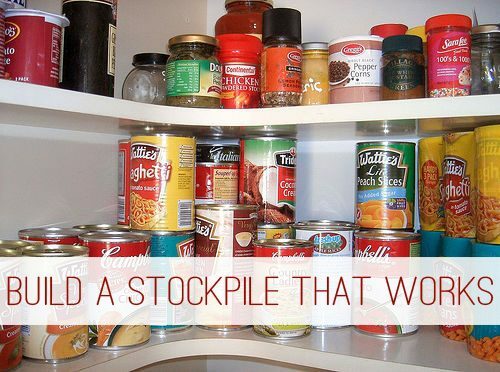 What items do you stockpile? A foodie at heart, Jessica Fisher has learned to reconcile a tight budget with her love for great food. As a busy mom of six voracious eaters, she regularly shares healthy, delicious and budget-friendly recipes at Good Cheap Eats. 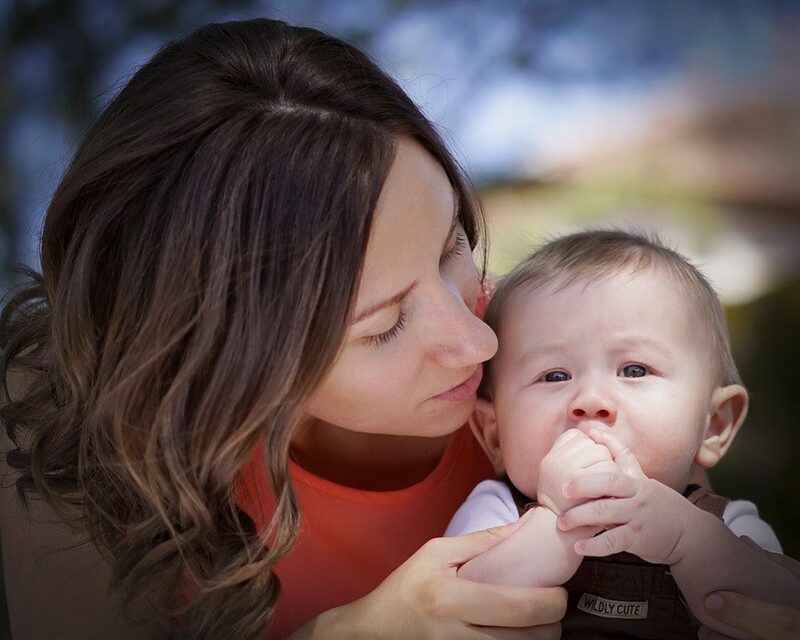 She also writes at her parenting blog, Life as MOM. Her first cookbook, Not Your Mother’s Make-Ahead and Freeze Cookbook, will be released in November 2012.